REGISTER TO JOIN US IN SAN FRANCISCO TODAY.  We'll send you the details when we've locked down the time & place of our San Francisco True Quality Roadshow. 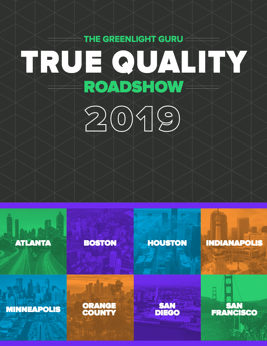 Your network can join our true quality efforts at the San Francisco Roadshow.